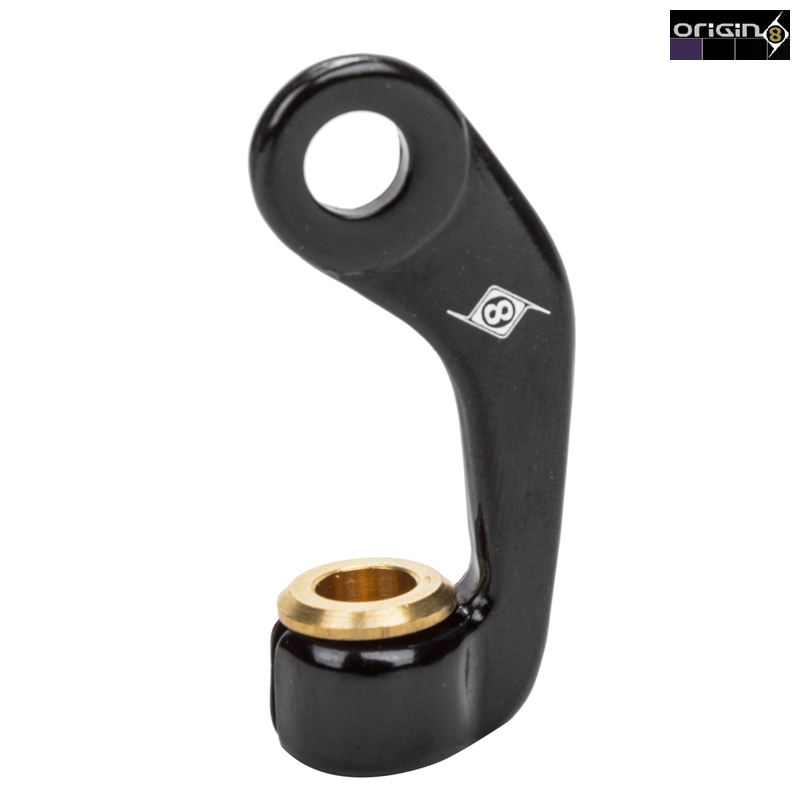 Origin8 Seat Binder Cable Hanger for optimal cantilever brake cable routing. Mounts to most seat binder bolts and allows you to run a rear cantilever brake on your cross or touring bike even without a stock cable stop. Nicely finished product at a very good price. Haven't fitted yet , I'll review again later ! Does this item have an M6 thread to accept a traditional barrel adjuster? I'm afraid this item is not threaded at all, it is just designed as a cable stop with the outer cable sitting into it.